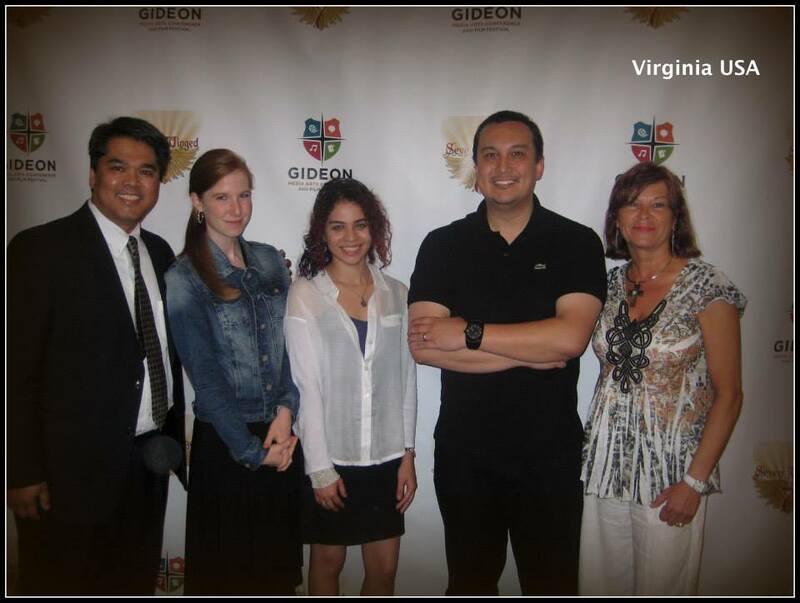 NoVA Christian Film’s Settled was screened at the Gideon Film Festival in Orlando, Florida today. The short film was nominated for Best Film, Best Cinematography, Best Sound, and Best Production Design, but unfortunately did not win in any of the categories. Several members of NoVA Christian Film were in attendance, including founder Michael Tolosa, George Escobar and Meagan Motley of Advent Film Group, Sandra Hope, and actor Josh Murray.